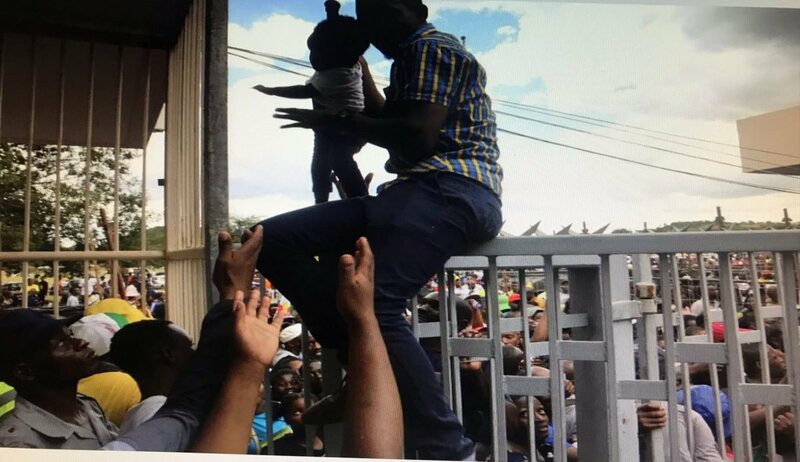 HARARE – A female football fan died and two others were injured in a stampede outside the National Sports Stadium on Sunday, police said. 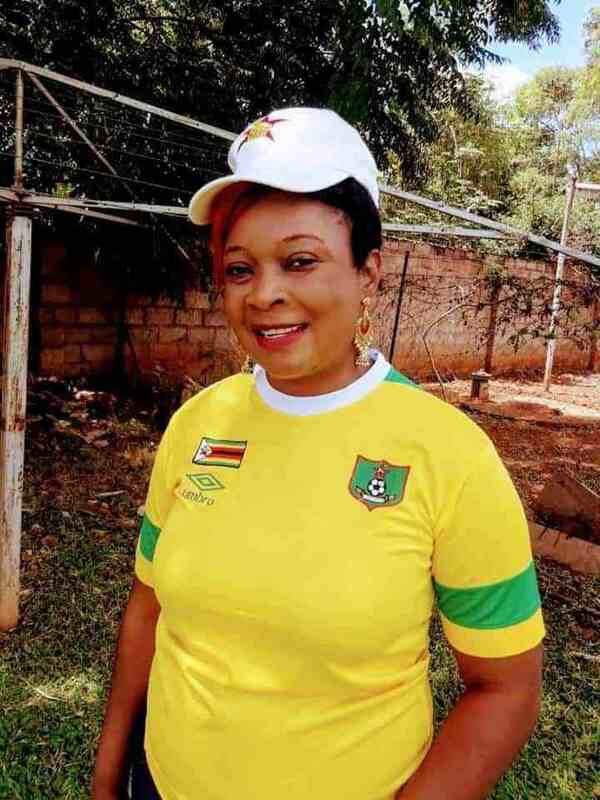 The woman, who has not been named, was caught up in a last-minute rush by fans to get into the stadium for Zimbabwe’s final African Cup of Nations qualifiers group match against visiting Congo Brazzaville. The Zimbabwe Football Association, trialling a new advance ticketing system, faces uncomfortable questions after a ticket scanner apparently stopped working at Gate 3. Impatient fans, who had arrived just minutes before kick-off, started pushing their way in, and the woman was caught up in the squeeze. Police spokesman Assistant Commissioner Paul Nyathi said: “We’re saddened to confirm that a woman died between 2PM and 3PM outside Gate 3 at the National Sports Stadium. “There were problems with the ticket scanner and people became impatient since the match was about to start and they began pushing and shoving in trying to gain entry. “The woman, who was in front, fell down and was trampled upon by the mob. She was taken to a local hospital where she was confirmed dead upon admission. Xolisani Gwesela, the ZIFA spokesman, said they would be issuing a statement on Monday. Over 60,000 fans watched as Zimbabwe beat Congo Brazzaville 2-0 to qualify for the African Cup of Nations finals being hosted in Egypt in June. These are some of the scenes at NSS today where a woman died in a stampede.